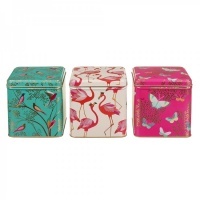 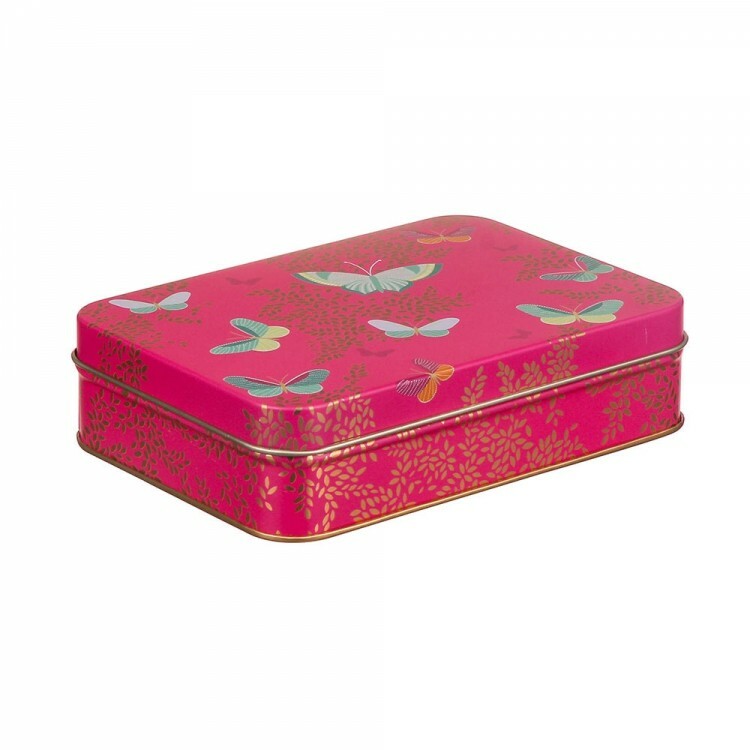 Beautiful Pink Butterfly tin from Sara Miller London. 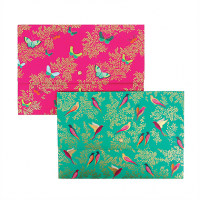 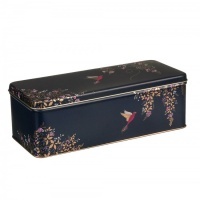 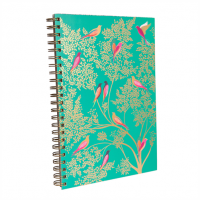 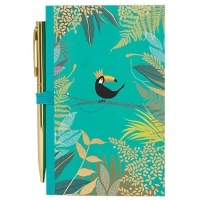 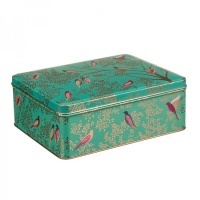 This stunning tin is beautifully finished with gold detailing. 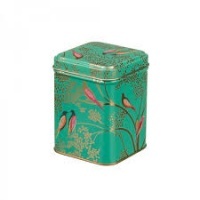 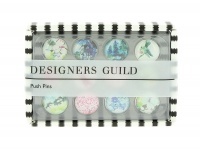 Fill with little treats, or treasurers.